ATHLETES braved the choppy waters around Mount Batten on Sunday morning as part of the Plymouth Aquathlon. 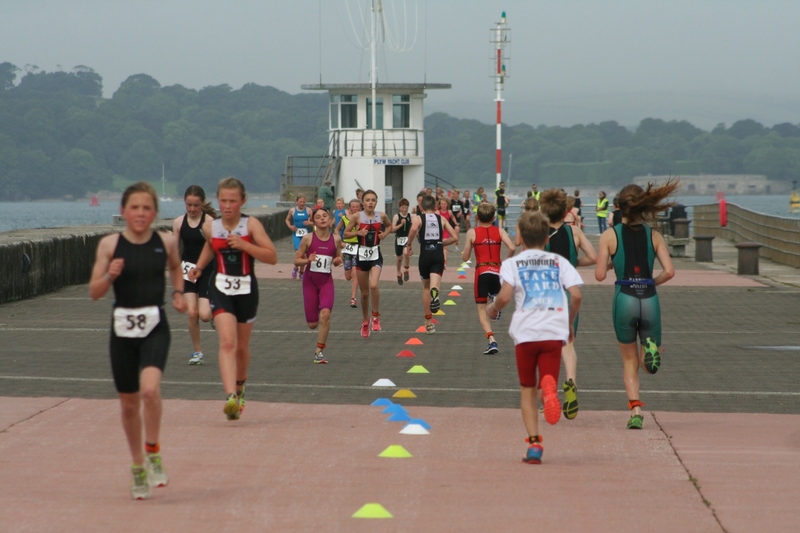 The event incorporated the South West Junior Championships and so attracted some of the country’s top young triathletes. There were six age group events and two adult races – a sprint aquathlon (750m swim and 5k run) and a standard distance competition (1,500m swim and 10km run). The youngest competitors took part in the Tri-Start event, which saw them swim 50m and run 600m. Newquay’s Edward Eyre won that race in four minutes and 31 seconds, with Plymouth Tri Club’s Alexander Green second in 5:10. St Petrocs Dragons Hatti Ducros was first female in 4:45, with Plymouth Tri Club’s Clara Robinson second in 5:21. Tri-Star One (150m swim and 1.5k run) was won by Dorset’s George Mahon in 8:37. Alice Clark was first female. Finn Pardy, of Dorset, claimed honours in Tri-Star Two, which saw athletes swim 250m and run 2k, in 11.23. Alexandra Palotai-Avella was second overall and first female in 11.31. There was more success for Dorset in Tri-Star Three – a 400m swim and 3k run – with Ryan Syminton taking victory in 16.30. 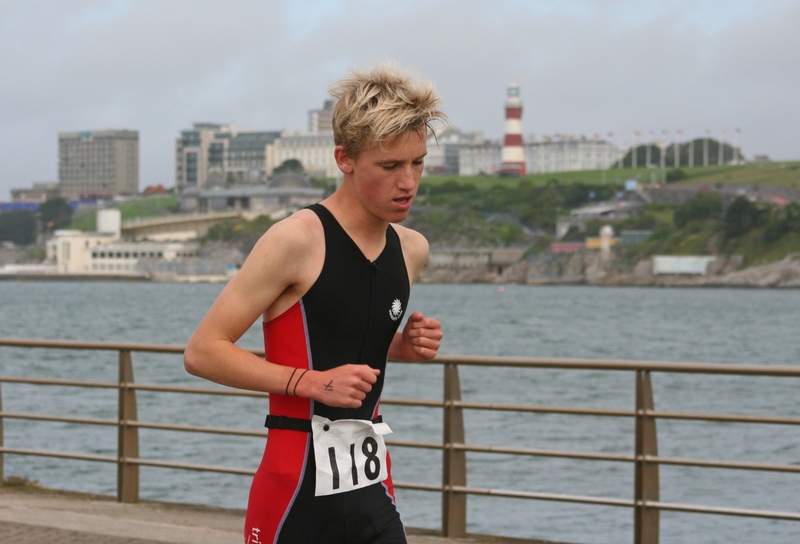 Plymouth College’s Oliver Smart was third in 16.45, while West Country Triathletes’ Freya King was first female. St Petrocs’ James Greenwood won the youth event – a 750m swim and 4k run. He edged out Yates’ Ben Rawlins, who was second, and Mount Kelly’s Tom Brew, who took third. The junior race – a 750m swim and 5k run – was won by Jake Smith, with Florence Swan first female. Malcolm Greenslade was successful the men’s sprint event in 37.34 minutes, having produced an impressive swim. Sean Harris was second, with Plymouth Harriers’ Richard Taylor third in 40.01. Taylor was down in ninth after the swim but made up ground on the run. Heather Nicholson was first women in 42.28, with Felicity Knell second and Plymouth Tri Club’s Lynsey Williams third. Soaring high on your success is the best feeling of being an athlete. That you’ll give all your best to reach into the finish line. These are the people that will inspire you to keep on running for you to reach your goals.